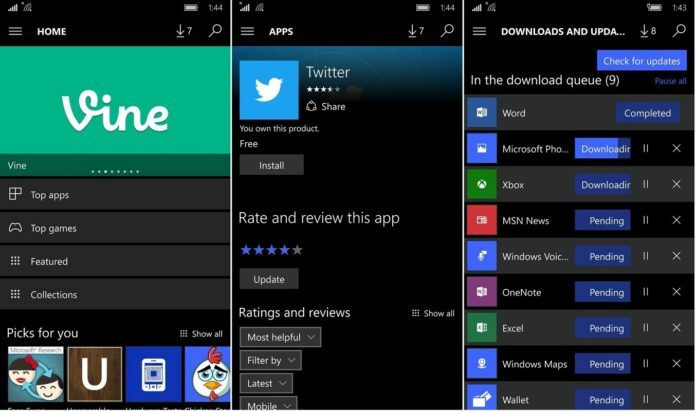 Microsoft today released a new update to its Store App for Windows 10 and Windows 10 Mobile. The app has been bumped to new version 11612.1001.7.0. This is the update which was released to the Fast Ring Insiders couple of weeks ago. There is no changelog mentioned for the update and also there are no visible changes or features seen with the latest update. Hence we can presume that the update is a bug fixing and performance improving update. The update to the Store app is currently live and you can get it by clicking the below link. Do let us know if you find anything new after the update. Download Store App for Windows 10 and Windows 10 Mobile.